2018 A room with a view, Stedsrelatert Artist Book, Kefalonia Hellas. 2018 At Home in the World 1, Stedsrelatert Artist book, Uganda. 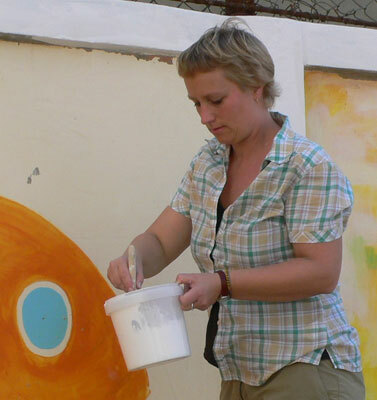 2011 Rapport, X-Art a cultural education program from Norway to Lebanon 2009-2011.